There are many of us who would love to stroll in corridors, observing pictures and paintings on the walls and maybe trying to learn from it or just wondering how it would have been if it was real. There is a strange, unique and peaceful joy in visiting an art museum, it works like a time machine which might take you to past future or even in to a different space of another’s imagination. Such is the beauty and mainly the power of an art gallery. However, the joy of it depends on the masterpieces one museum is holding. 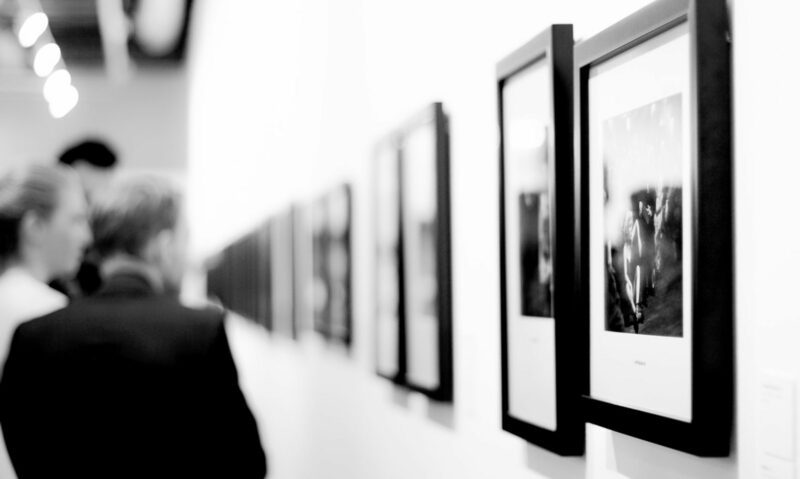 Few of the best art galleries are located in New York City, where visitors as well as locals do not miss any chance to visit them. Museum of Modern Art, also known as MoMA, is one of the largest museums not just in America but rather in the whole world. It has the collection of both modern; as the name says and contemporary art pieces. Typically a museum in confined to art pieces like sculpture, drawings and paintings, however MoMA has more than this, such as architectural design, photography and electronic media etc. The library of the museum has the collection of 300,000 books as well. The museum was opened in 1929 and is located in Midtown Manhattan; which is home to many art pieces by famous artists, such as Vincent van Gogh, Pablo Picasso, Frida Kahlo and Claude Monet etc. Located in Manhattan, Metropolitan Museum of Art (MET) is the most visited museum in the world. The largest museum of America has seventeen departments in which different cultural artifacts are placed such as of Africa, Egypt, Asia and modern America, etc. The museum has almost 5000 years old of more than 2 million collections of paintings, sculptures, drawings, costumes and music instruments etc. The museum itself can be called an artifact as it was founded on 13th April, 1870 and now dates back almost 147 years. The purpose of its establishment was to encourage Fine Arts and its education. Established in 1931, Whitney Museum of American Art is another museum located in Manhattan, New York. It was founded by Gertrude Vanderbilt Whitney, after whom the museum has been named. The museum consists of more than 21,000 artifacts by 3,000 artists of the 20th century. The main focus of this museum is to focus on living artists and young talents and thus its exhibitions are focused to display art pieces by youngsters. Whitney Museum of American Art gives a platform to lesser known artists to exhibit their work as well. Comparatively a small museum, but the Frick Collection has an amazing interior with Roman atrium and garden courtyard. The Frick Collection is located on the upper side of Manhattan and was founded by Henry Clay Frick. The museum has a huge collection of old masterpiece paintings and also sculptures and porcelain structures constructed by famous European Artists. It also consists of antique Rugs and Furnitures. After Henry Frick’s death, his daughter Helen Clay Frick made a library in 1920, named as Frick Art Reference Library as a memorial for her father. The library has one most researched work based on the field of Arts. These are the few mentioned and a must to visit museums in New York to witness the beauty and the importance of Arts and Artifacts and culture and history of the world. Previous PostPrevious New York Music Art!